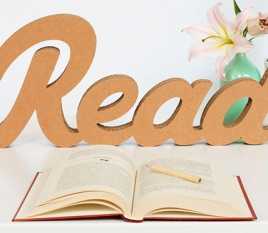 Decorate any kind of space with our original decorative cardboard letters. 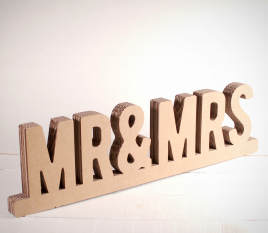 They are perfect to decorate a shop window or your own house. 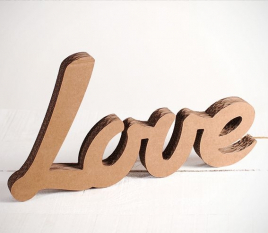 You can also use these cardboard letters as decoration in any kind of party or event. 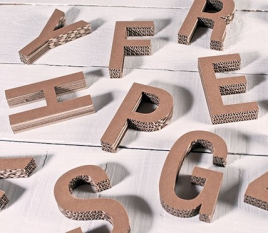 Decorative letters that will add a very original touch. 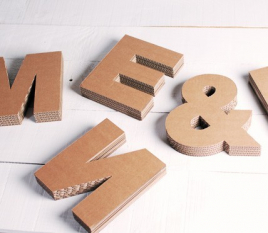 Decorate with our cardboard letters and you’ll be surprised by their success! 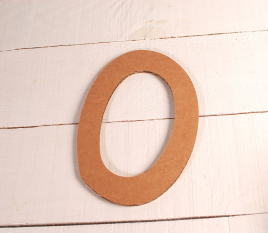 CARDBOARD LETTERS, CARDBOARD NUMBERS, EVEN YOUR OWN NAME IN CARDBOARD! 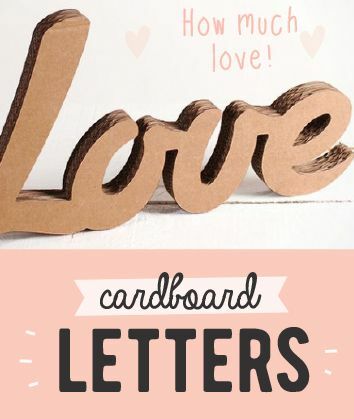 AT SELFPACKAGING YOU CAN GET ALMOST ANYTHING IN CARD, LIKE THESE LETTERS AND NUMBERS WHICH CAN BE USED TO DECORATE YOUR HOME OR AS A SURPRISE GIFT FOR A LOVED ONE. 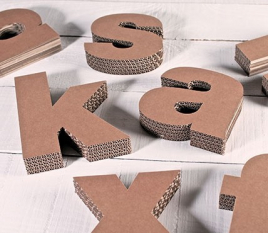 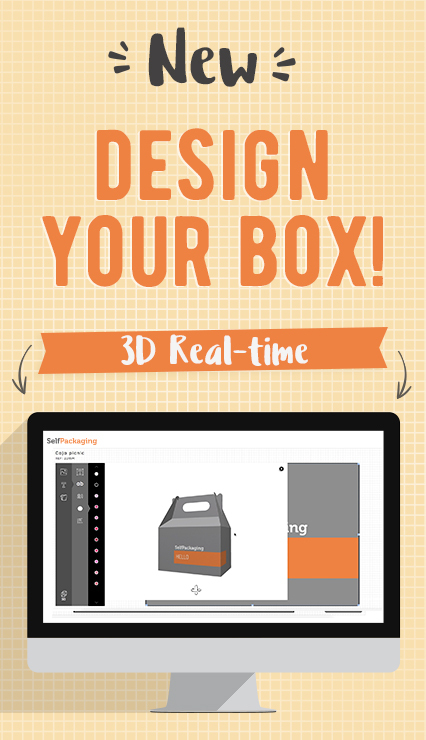 You can choose between various cardboard letters, in both uppercase and lowercase and in different sizes. 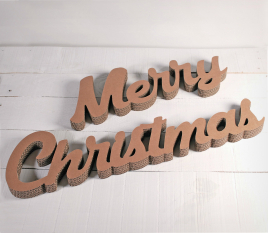 If you want something even more personalised you can get a name spelled out in card, to put up in your home or as an original decoration in a child’s bedroom. 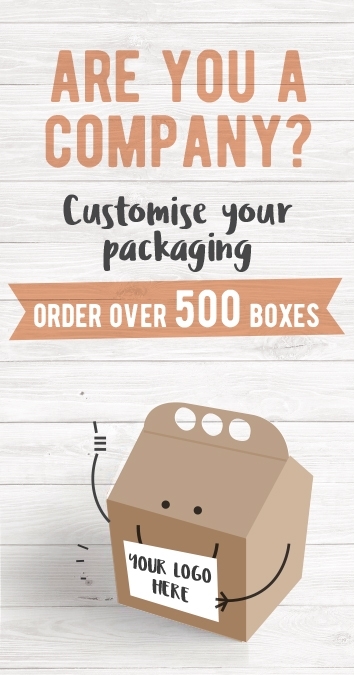 If you have a shop or company, you can order the name of your business in card, and hang it in the window display so it can shine in all its glory. 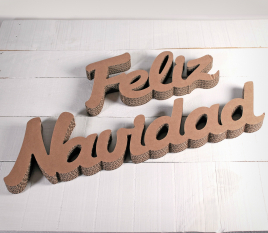 Or you could also decorate the window display with the card name of a particular period: Sales, Christmas, Summer…or personalise it however you wish! 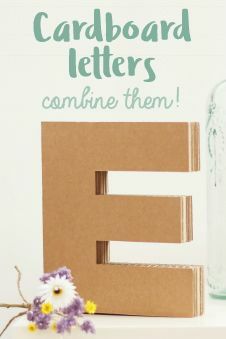 Choose whichever word you please and we’ll transform it into card letters. 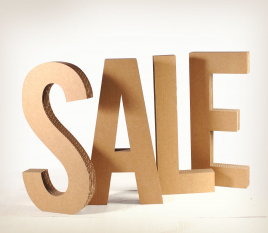 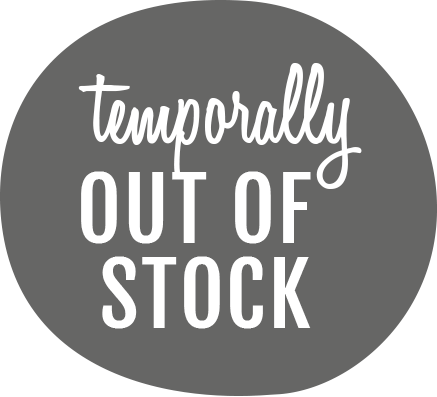 For sales periods our card percentage sign is perfect, it will stand out in any shop window display. 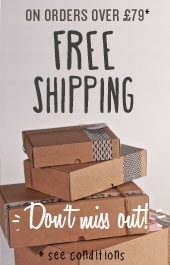 You choose the number you want so it can be used whatever the discount, it’s the most original way to let your customers know there is a sale on. 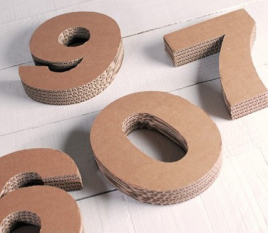 Personalise any setting with our cardboard letters and numbers!